What ho, chaps! 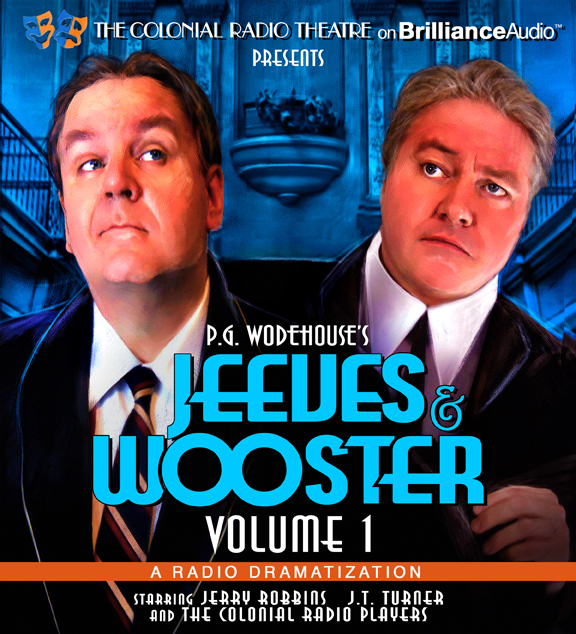 Those frightfully good eggs at Colonial Radio Theatre have seen fit to release some of the earliest stories by the world's greatest comic writer, P G Wodehouse. Top hole! Extricating Young Gussie: On the instructions of his fearsome Aunt Agatha, Bertie is packed off to New York, ordered to prevent his cousin Gussie Mannering-Phipps from going into vaudeville. But the involvement of a beautiful girl named Ray, of all things, threatens to complicate matters. Jeeves has all the answers, of course, but Bertie may regret asking for his counsel. 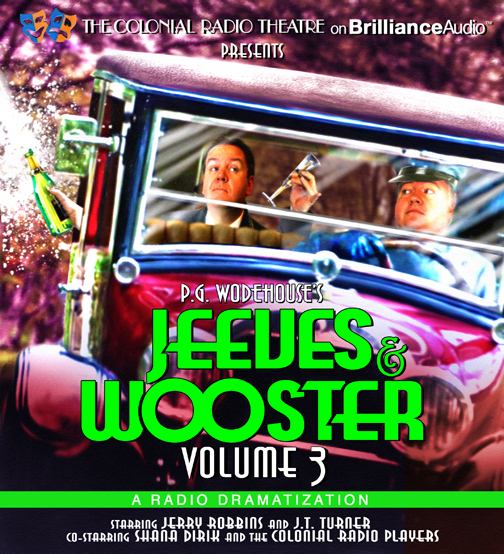 Jeeves and the Unbidden Guest: Bertie Wooster is living the high life as an English gentleman in New York. But when he's instructed to look after young Wilmot, a fearful drip who just happens to be the son of the fearsome Lady Malvern, matters become jolly complicated jolly quickly. And for some reason, Bertie's valet Jeeves refuses to be of any help at all. What's to be done? Leave it to Jeeves: Has Jeeves let his master down? Bertie's attempts to play cupid result in the most atrocious misunderstanding and it's all because he took Jeeves' advice! Now, the happiness of Bertie's pal Corky hangs in the balance and his latest portrait is...well, let's just say it's not quite up to snuff. Jeeves will have to exert the old cerebellum to it's fullest extent to get the chaps out of this pickle. The Aunt and the Sluggard: I say! What's to be done with Bertie Wooster's chum Rockmetteller Todd? Rocky's Aunt Isabel wants him to live the life of a New York socialite, but the poor chap loathes the city with this whole bohemian soul. 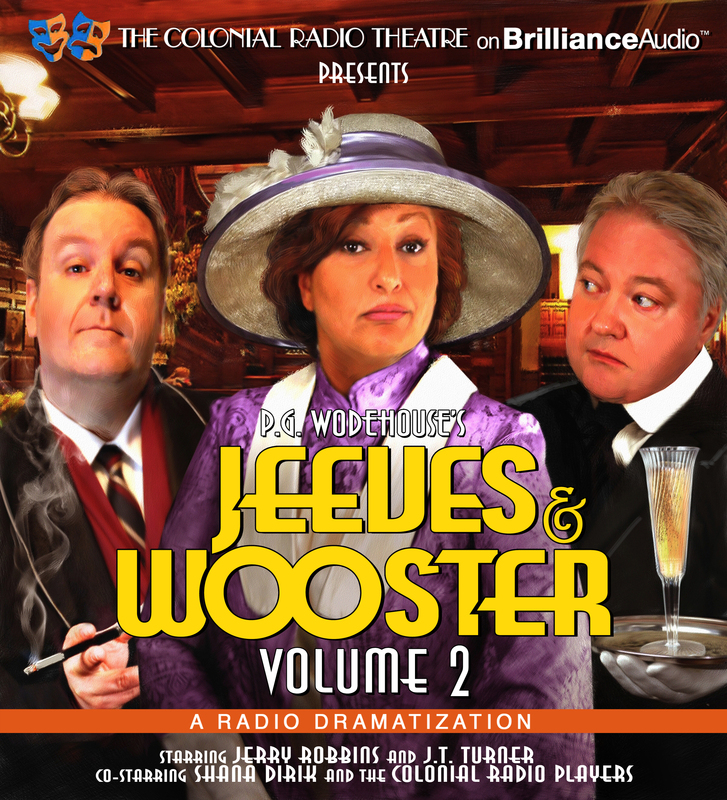 Bertie's valet, Jeeves, has a master plan, of course, but it requires Bertie to leave his luxurious apartment. Worst of all, without Jeeves, he has to pick out his own socks and cravats! Surely this is more than one man - civilized man that is - can bear!